Highly visual, hands-on kids will love building sentences in their very first lesson with See It and Say It Flip Flop Spanish from Flip Flop Learning. I recently had the opportunity to review this program with all my kids---ages 4 to 13---and it has been a hit with everyone! Each lesson is designed to be covered in a week (or less, it’s recommended that you spend at least 3 days on each), and a plan is provided for covering the curriculum over 2 years (4 semesters). Unless your children are very young and need a very gentle pace, I think it’s more likely that you will finish the program within a year. Let’s stop a minute, because one of the things I love about Flip Flop is how incredibly well put together this program is. I want to share with you what I saw when I opened the box. 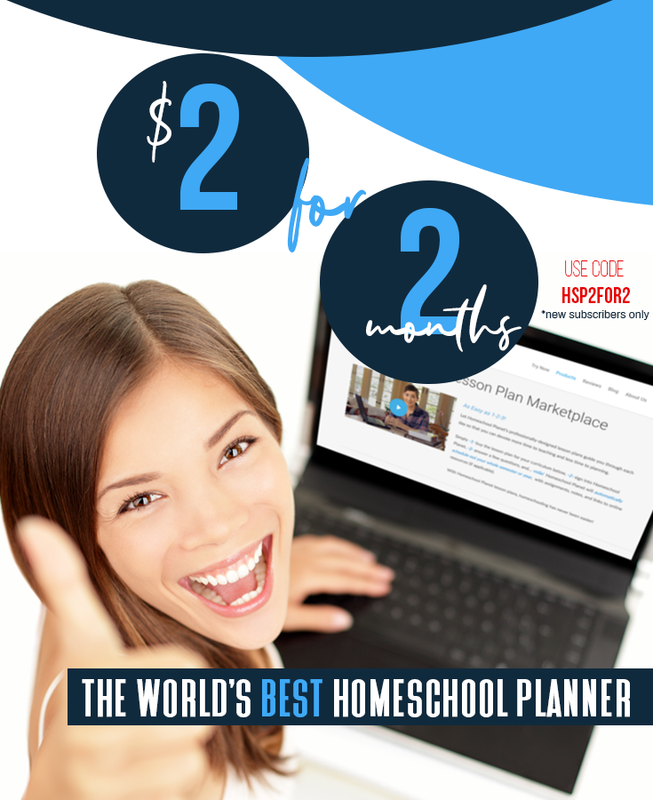 I don’t think I’ve ever used a homeschool program that was more self-explanatory…I was very impressed with the amount of thought and care put into packaging this product. I knew exactly how to put it together and how to use it within a few minutes---gold to a busy mama. When I lifted the tab, I found the printed materials, cds, etc., waiting to be popped into a binder. The program is very easy to store. No loose bits and pieces. I added a cheap pencil pouch to store the flashcards and dry erase marker and everything was accounted for. The paddle fits into a sheet protector or one of the inside binder pockets. I crammed it all into a 1” binder (which is what I had readily at hand), but a 1-1/2” binder would be a better fit. I liked this program a lot before I even started using it! Fabulous first impression. Implementation requires literally no brain power and no prior knowledge of Spanish. The manual tells you exactly what to do. 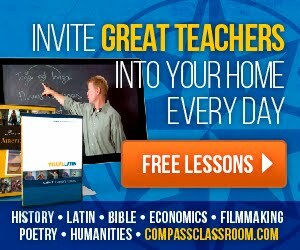 Each lesson is taught using audio tracks (each lesson has multiple very short tracks, so it’s easy to find your place if you have stop mid-lesson). You are encouraged to go through the lesson 2x during the week with the audio and then to try it without the audio (the complete lesson is also in the lesson plans) and to continue practicing on your own. Time investment is minimal: about 15 minutes per session and the only prep work is generally cuing the cd and pulling out the needed flashcards for the lesson (occasionally you need to prepare something, but instructions are provided). You are also encouraged to use actual objects in place of the cards, so you may want to gather together some things (although you could send the kids on a Spanish scavenger hunt instead). Flip Flop Spanish is not your typical Spanish Curriculum. The centerpiece of this program is the highly visual picture flashcard format. You’ll begin by learning to identify a handful of cards with their Spanish names. You’ll start putting cards together to create original sentences in Spanish the very first day! Notice that non-picture words, like “y” (and) and “pero” (but) need to be added as there are no picture cards for them. You are given instructions to prepare any necessary cards. By lesson 5, you are learning different body parts and how to say that your tummy hurts. Every several lessons there’s a review of what you’ve learned so far. Flip Flop Spanish does not use worksheets or fill-in-the-blank exercises like many programs (although there are handful of crossword puzzles included for review). The focus is on using the language through practice and simple hands-on activities. Older students can write out the Spanish sentences they make to reinforce spelling and grammar. Little ones will learn a lot just by doing. 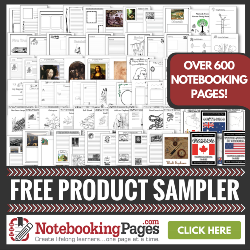 There are periodic notes on grammar to the parent throughout the lesson that will help you guide your children in the right direction, so you are not left trying to puzzle out anything. You’ll use the whiteboard “paletta” (paddle) for drawing a picture and having everyone guess what it is in Spanish. My kids love this! Other activities include describing things around you in Spanish, charades, “speed rounds” (touching the right card when it’s name is said as fast as you can), and even performing skits (this comes later in the program). You’re encouraged to use your new vocabulary throughout the day. There are also free suggestions for card games on the Flip Flop site here. The audio tracks remove any pronunciation guesswork! Love that. Senora Gose has a very clear, easy to understand voice. I don’t have to rely on my admittedly very rusty remembrance of high school Spanish. In this digital age, I would love it if the audio tracks were available as mp3s so they could be easily downloaded and played on multiple devices. Having them on cd makes them less flexible and less portable. 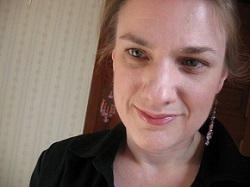 Mp3s might reduce the cost of producing and shipping the program as well. I love that See It and Say It Flip Flop Spanish works with all ages. They especially like seeing who can make the longest, silliest sentence. At times we felt that the cd track moved too quickly. I did feel that the pace of the tracks could have been slowed down a bit, but then personal needs are so variable. Our solution is to use the audio for just the first time through each lesson works, which gives us the correct pronunciation for each word. Then, I do subsequent lessons myself, using the manual, which allows me to vary the speed (less frustrating for my special needs learner) and gives the kids more opportunity to improvise. This also makes it easier for me to do more review of the particular words one kid or another seems to have difficulty remembering and to allow each of the kids to have a turn without replaying the tracks over and over again. We are using Flip Flop Spanish as a fun stand-alone, but I can see it working really well as a supplement to another program as well. The minimal time investment would make it an easy extra. I’m amazed at how much the kids are retaining and it seems effortless. Everybody’s happy when the Spanish binder comes out. 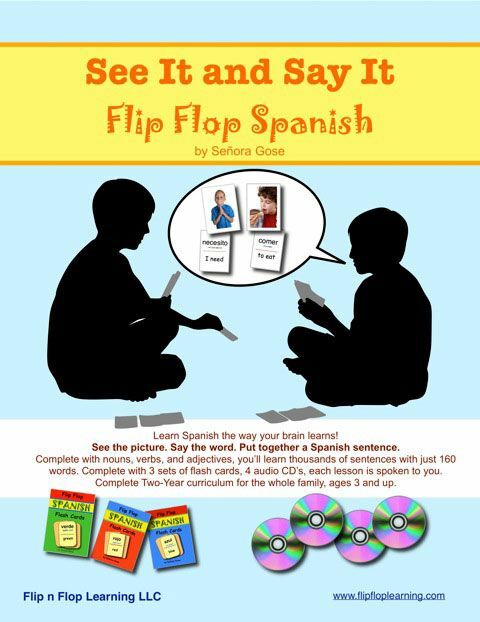 See It and Say It Flip Flop Spanish sells for $99.95 at Flip Flop Learning (retail price $129.95). Flip Flop Learning is currently offering free shipping on orders totaling more than $45. Please note: Prices noted were current at the time of this review. First impressions really matter! Looks like this product makes a great first impression. And the more reviews I read, the more I am starting to wish we'd done this one. Thanks for a great review - this is probably going to be on my wishlist. Great review! I second the "great first impression"!!! I was so pleased when we opened ours and could begin immediately. Yes---that was definitely a plus. Thank you, ladies!